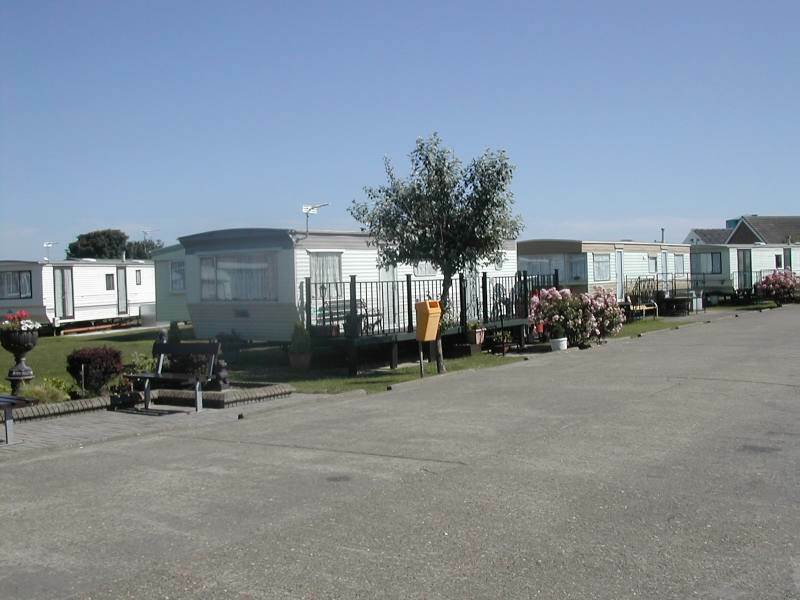 Silver Beach Caravan Park is a well positioned caravan park in the heart of ingoldmells, a short walk to the beach and the Fantasy Island indoor market and theme park. 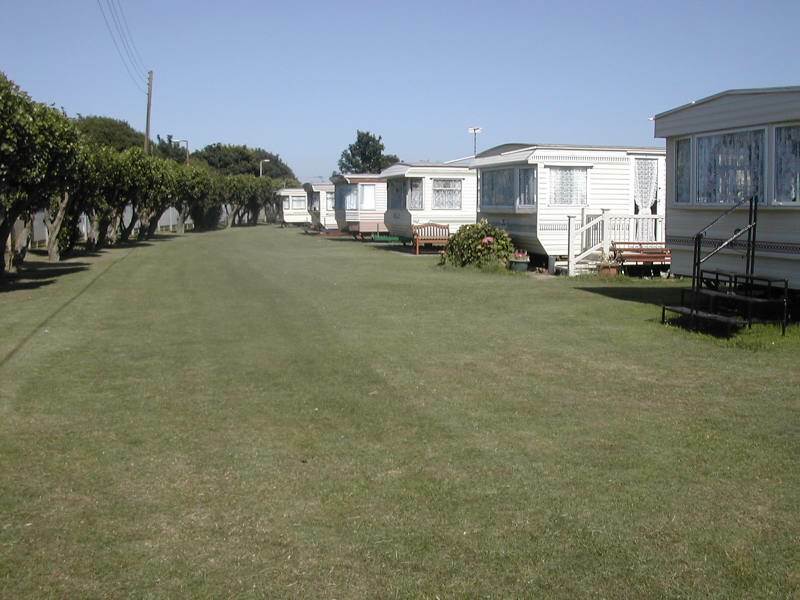 It is a friendly family run caravan park with plots for over 300 static caravans. 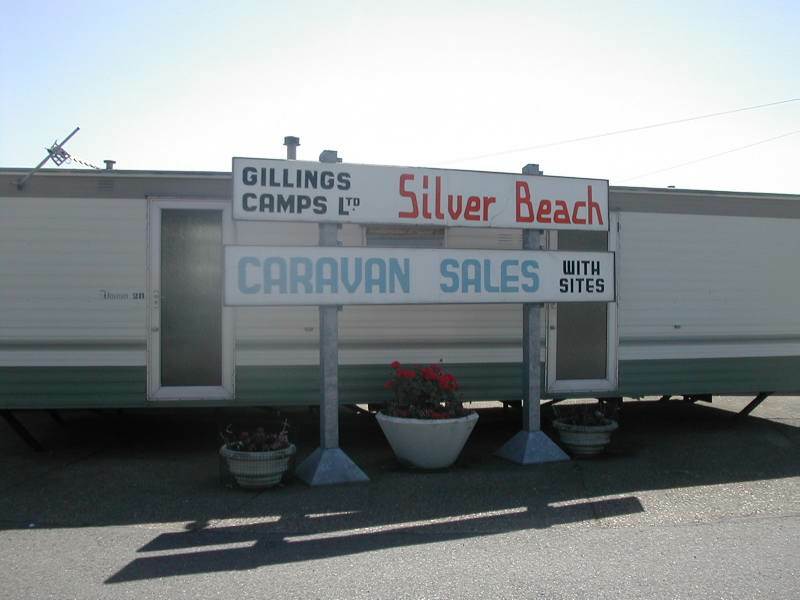 Silver Beach's popularity and great positioning mean that it is soon filled early before the season starts and even has a waiting list of eagre caravaners to fill plots for next year. 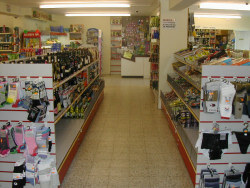 We have an onsite supermarket stocking many items that you would expect, we have a deli counter for fresh meats and freshly baked goods along. 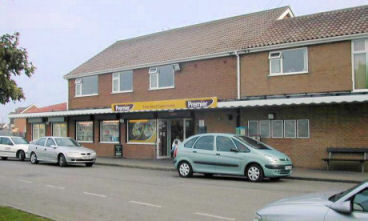 The supermarket is also an off-licence and tobacconist. Being a short walk from the beach we are ideal for family holidays. From Skegness follow Roman Bank towards Ingoldmels. Turn right off Roman Bank just past Butlins and follow the road past Fantasy Island. We are on the left about half a mile past the sharp right bend in the road.